at breastfeding from his mother. No wonder that he is missing her. from your mother was delicious. Ryan, that strip made me cry. 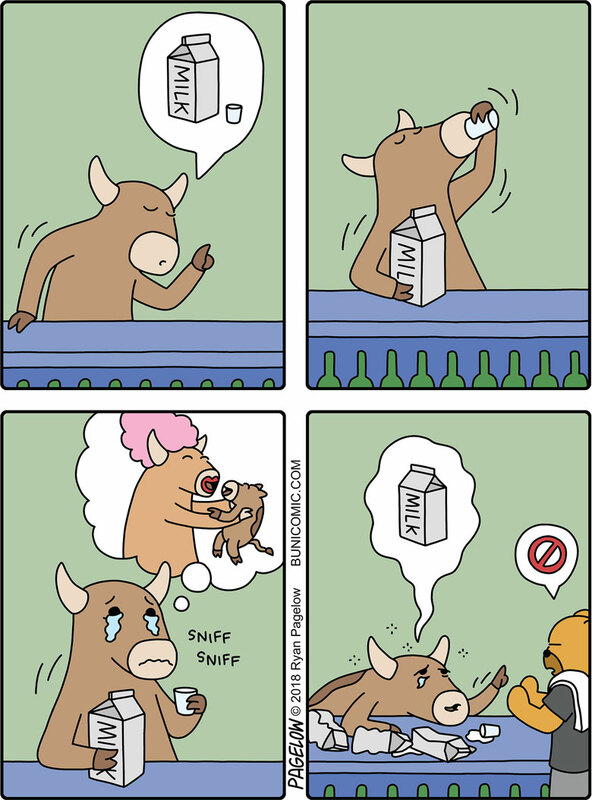 It is also more in-line with what early Buni was: touching and bittersweet.